EastEnders looks set to introduce a big storyline this autumn involving Mel Owen's mysterious ex-husband Ray. He will reportedly arrive in Albert Square in the summer, according to Metro, and while initially quite smooth, this will conceal a darker edge that will shake things up for others on the show, particularly Mel and son Hunter. It will also likely cause problems in Mel's budding relationship with Jack Branning, and may push Hunter – whose contact with Ray leads him to Albert Square – further over the edge. Ray will apparently make his first appearance later on this summer, with casting yet to be finalised. EastEnders had no comment when contacted by Digital Spy. This isn't the only time Mel has been confronted by the past since she came back to Albert Square, with Ian Beale recently vowing to marry Mel again – despite them splitting 18 years ago. Tamzin Outhwaite returned to Albert Square as Mel back in January after 16 years away from the soap, admitting at the time that producer John Yorke's offer to bring her back was one she "just couldn't refuse". "John created Mel's most memorable storylines, so it is an honour that he has asked me to return. EastEnders is in my DNA and I always knew deep down that someday I would revisit Mel," she said. 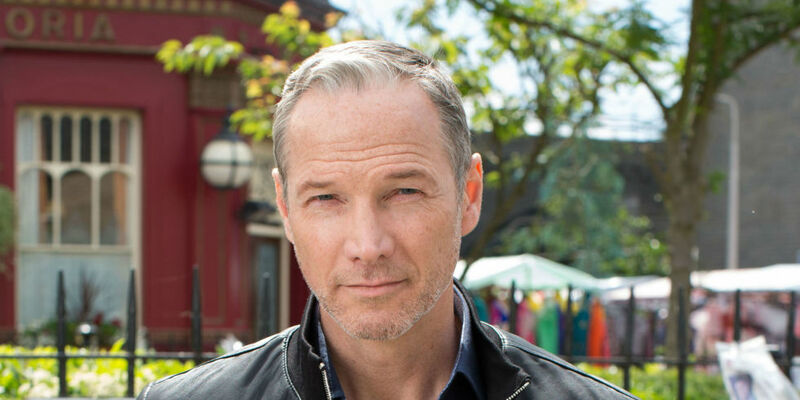 EastEnders is bringing in Sean Mahon to play the role of Mel Owen's ex-husband Ray Kelly. The BBC soap have confirmed that the actor's mysterious character will be heading to Walford for an explosive storyline later this summer. A serial risk-taker and an expert liar, Ray has been described as having the of the gab when it comes to getting what he wants. 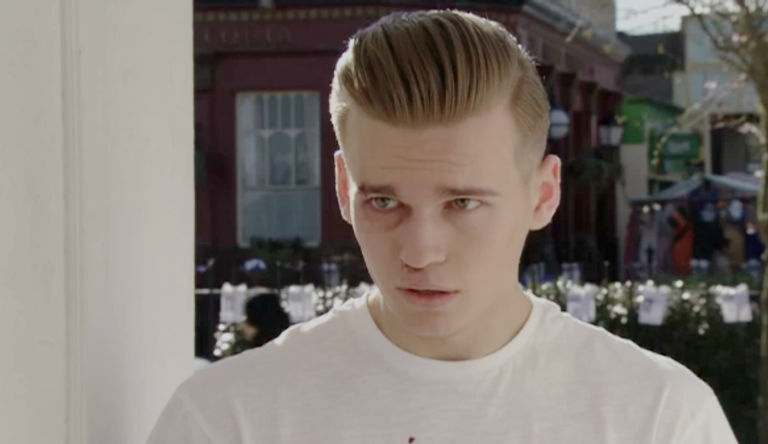 An EastEnders teaser warns that the residents shouldn't be Ray's charming and slick exterior –as underneath, he's a man who thrives on danger and cannot be trusted. Viewers have already seen Mel swerve several questions when it comes to Ray, despite Hunter's determination to get in contact with his step-dad. This would suggest that Ray is the last person Mel wants to see turn up in the Square, but why has he suddenly arrived? And what will it mean for Mel and Jack? Ray is the brother of Ciara Maguire, whose villainous husband Aidan orchestrated the risky heist earlier this year. Speaking about joining EastEnders, Sean said: "I remember watching the very first episode of EastEnders back in 1985, little did I think I would be roaming the streets of Walford and hanging out at The Queen Vic all these years later. "I'm so happy to join such an incredibly hard-working and talented team and I'm very much looking forward to playing out the drama that inevitably ensues on any given day in Albert Square. "My character Ray Kelly is not one to tread lightly, and his arrival to the Square will cause shockwaves for many of the residents… it doesn't get much better than that." EastEnders' executive consultant John Yorke added: "Sean is both a wonderful actor and a delight to work with. His character brings to the show some very big secrets and we can't wait to watch them explode." Sean has started filming and will appear on screen later this summer. His past credits include Irish soap Red Rock, plus films Mr and Mrs Smith and Philomena.